Gary Middle College is proud of its flexible schedule that allows students to work at their own pace to complete their high school degree and Associate’s degree through our dual enrollment program. 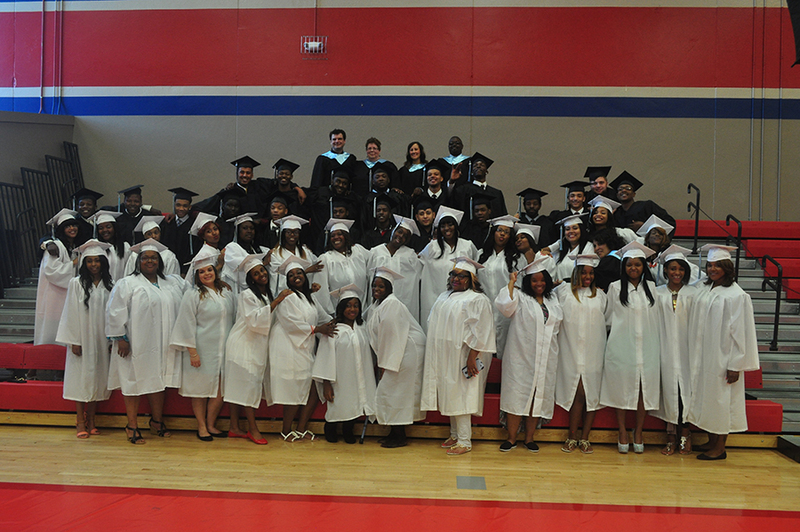 Gary Middle College has served approximately 156 graduates to date through its programs. GMC students attending regularly have completed an average of 7.0 credits during the first 6 months of the school year. Students are enrolled in an average of 3 courses with a goal of 6 credits achieved for a 9 month school year. At 6 months, students are exceeding the pace for credit completion significantly.